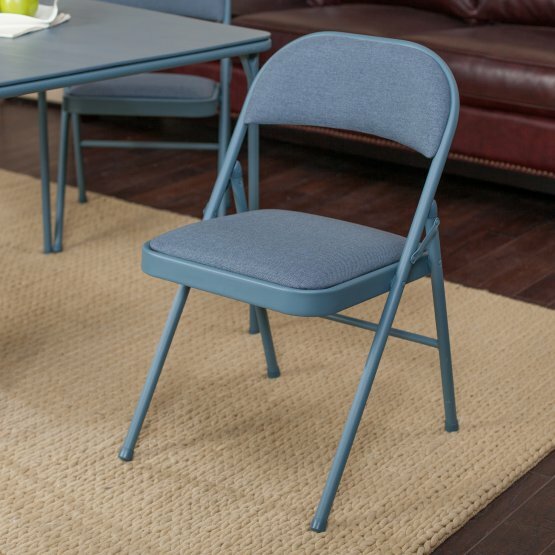 The Meco Deluxe Double Padded Chair and Back- 5 Piece Card Table Set – Cadet Blue comes in cool colors for creating a relaxed atmosphere anywhere in your home. 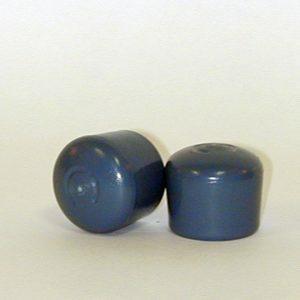 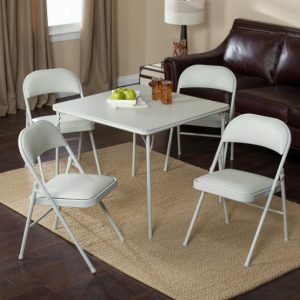 With its watery blue powder-paint finish and matching vinyl upholstery, this table and chair set looks great and is comfortable enough for hours of playing board games, assembling puzzles, or hosting parties. 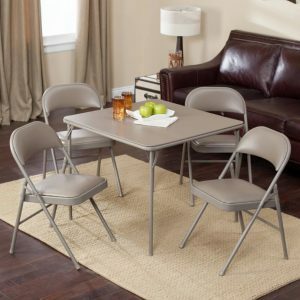 This classic square card table has a sturdy steel frame supporting a hardboard top with vinyl covering. 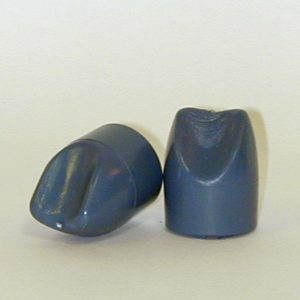 The legs fold flat for storage and have E-Z action slide leg locks for quick set up or take down. 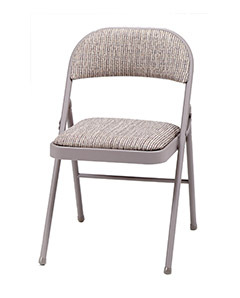 The extra-wide seats and contoured backs of the four included chairs are fabric covered and padded with .5-inch-thick high density foam. 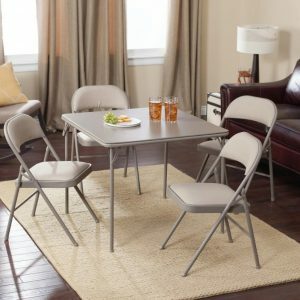 The Sudden Comfort Deluxe Double Padded Chair and Back- 5 Piece Card Table Set – Cadet Blue comes in cool colors for creating a relaxed atmosphere anywhere in your home. 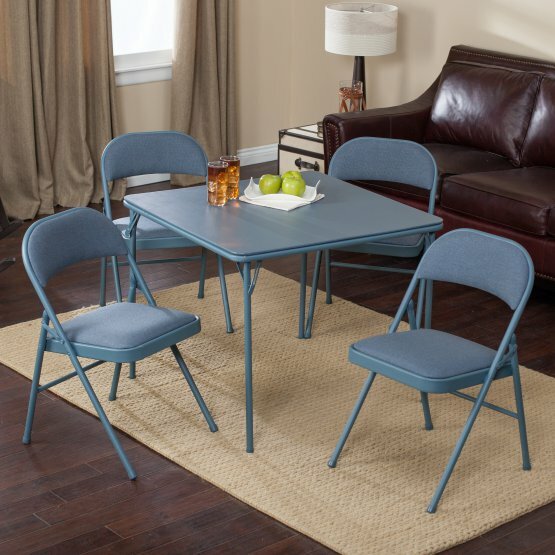 With its watery blue powder-paint finish and matching vinyl upholstery, this table and chair set looks great and is comfortable enough for hours of playing board games, assembling puzzles, or hosting parties. 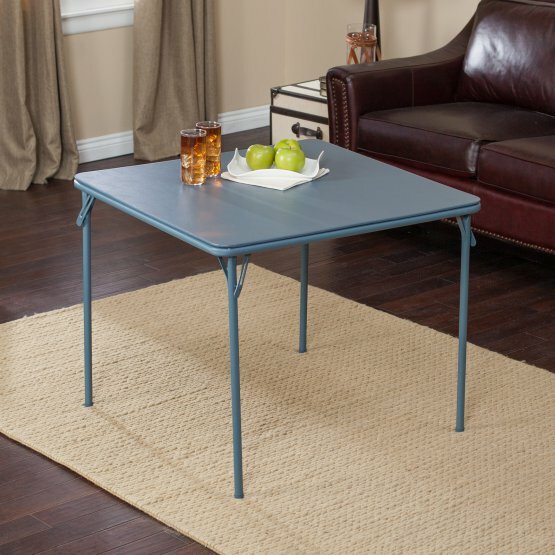 This classic square card table has a sturdy steel frame supporting a hardboard top with vinyl covering. 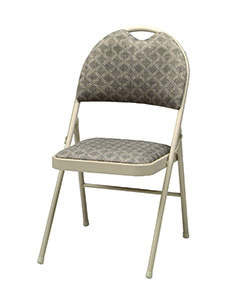 The legs fold flat for storage and have E-Z action slide leg locks for quick set up or take down. 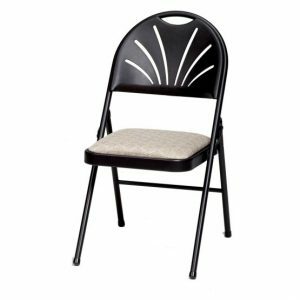 The extra-wide seats and contoured backs of the four included chairs are fabric covered and padded with .5-inch-thick high density foam.